What do you guys and girls think this is?? Thread: What do you guys and girls think this is?? second pic is just so you can see what is there, be interested to see what you think is in the first pic. 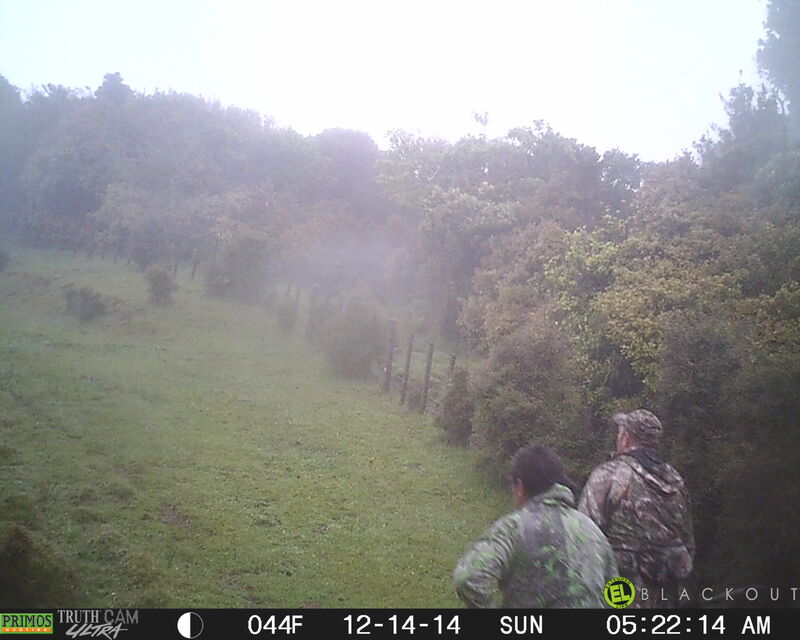 The Kaweka panther has been pushed south! I'm with Gravel ben,one of you sheep bro. And the guy on the right looks like B.V with his grandson. No dwarfs in gummies thats a relief. Looks like a lamb quartering on seeing the lambs left side or if you use your imagination someone sitting quartering on seeing the persons right side, knee shoulder and head .appears to be leaning forward with arms between legs... if you use your imagination. 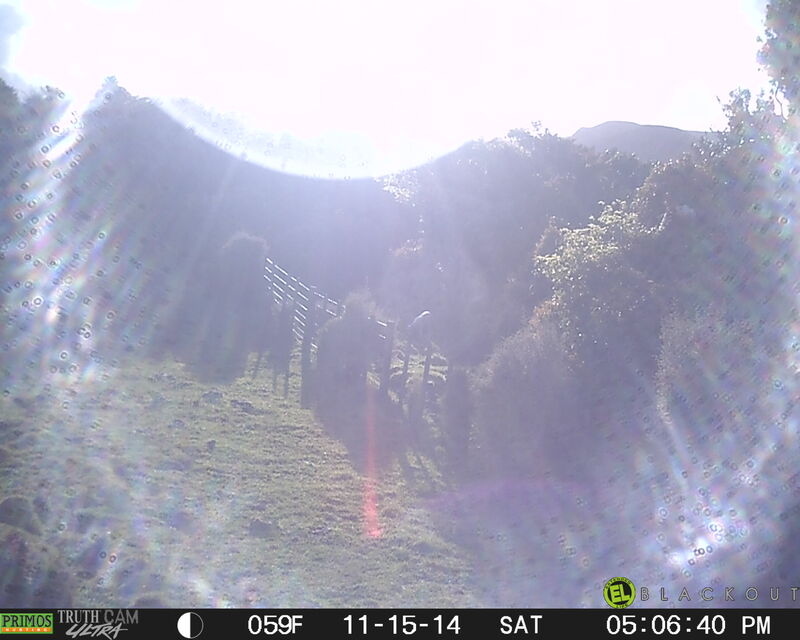 Its the outline, looks like someone silhouetted with the sun on their back.